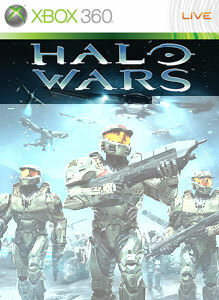 The Halo Wars DLC add three new modes and four new achievements. It will cost 800 Points ($10.00) Check it out! *Keepaway Mode: This is the Halo Wars adaptation of "Capture the Flag." *Tug of War Mode: This mode is all about having a stronger army than your opponent. * Reinforcement Mode: All active battle units are provided in successive waves. "Strategic Options also adds four new Achievements worth a total of 100 points:"
The Content is listed at 2 MB of Space. Another Content on Disc controversy?